a Spacious living room design by Residenza designs from Thalore Thrissur. 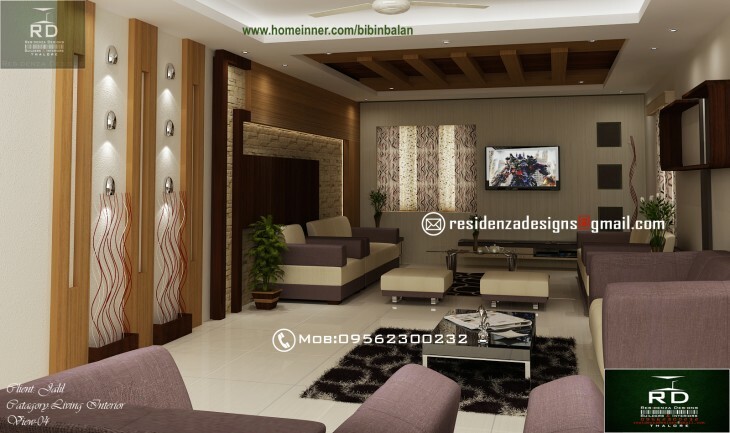 Mr.Bibin Balan has done this beautiful interior designs for their client Mr.Jalil. 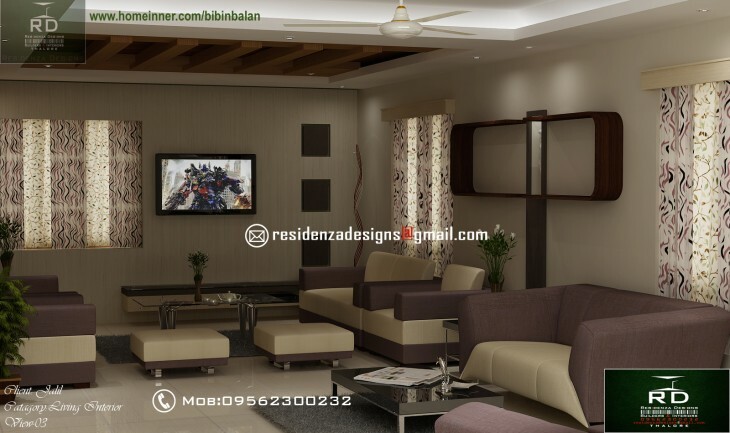 If you like this House design idea theme - "Spacious living room design by Residenza designs" , do take few seconds to share with your friends and relatives . Let them know what you like.